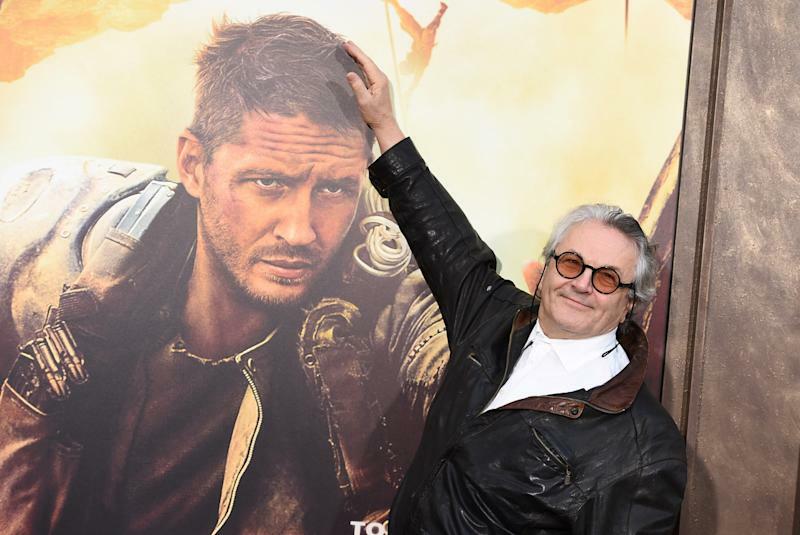 Australian director George Miller has declared he doesn’t want to make any more ‘Mad Max’ movies. Despite the widespread critical success of 2015′s ‘Mad Max: Fury Road’ which was named Rotten Tomatoes’ Best Reviewed Film Of 2015, Miller has told Page Six that the Wasteland-set adventures are just too difficult to make nowadays. 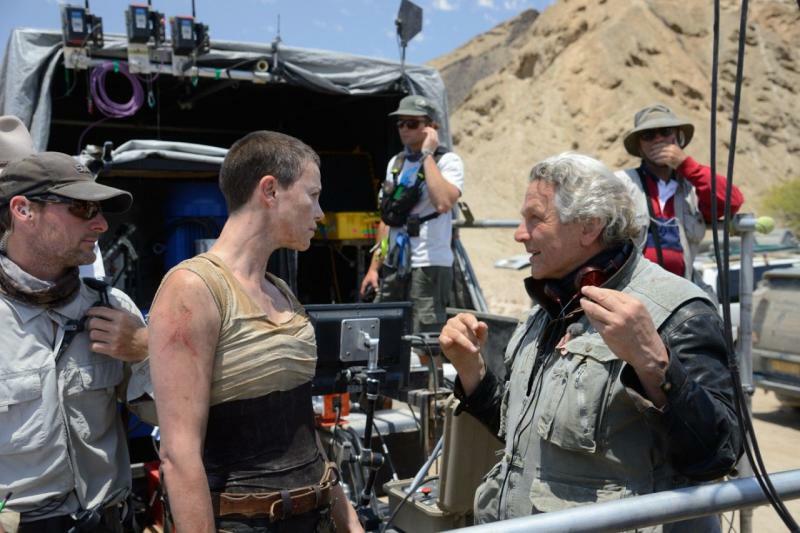 Speaking at the Golden Globes, Miller said: “I won’t make more ‘Mad Max’ movies. ‘Fury Road’ with Charlize Theron, Zoë Kravitz, Rosie Huntington-Whiteley and Riley Keough was forever getting completed. If you finish one in a year, it’s considered a leap of faith. Start, stop, start again. Not wanting to make any more ‘Mad Max’ movies is a surprising revelation from the 70-year-old filmmaker, but it’s unlikely to stop Warner Bros. from ploughing ahead with a sequel should they want to make one. ‘Fury Road’, although a hit with the critics, only took $376 million (£260m) at the global box office against a reported budget of $150 million (£103m). When you count in the promotional costs of a huge movie like this, this doesn’t equate to being a huge money spinner for the studio. However, with Tom Hardy’s stock on the rise, we’re sure they’d want to lock down more ‘Mad Max’ films for him in the future, with George Miller likely to return in a producer capacity at the very least. Early Season Trade Talk: Buy low on Mad Max?